Thanks for the 200k views! Have to say, it was nice to see that she got back up after a hit like that. 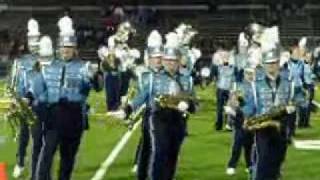 Top Videos: Marching Band Fail, Punched for Prank, Halloween Pranking. Patrick Jones (@Patrick_E_Jones) walks us through some of the tops videos of the week. Epic Marching Band WIN!! Must see! !